As one of the most used appliances in your kitchen, knowing what kind of cooktop to buy is important. With such a variety of cooktops available, it’s important to understand your options to best fit your kitchen layout and cooking habits. A cooktop is a great option for homes with built-in ovens or as an addition to a kitchen island. 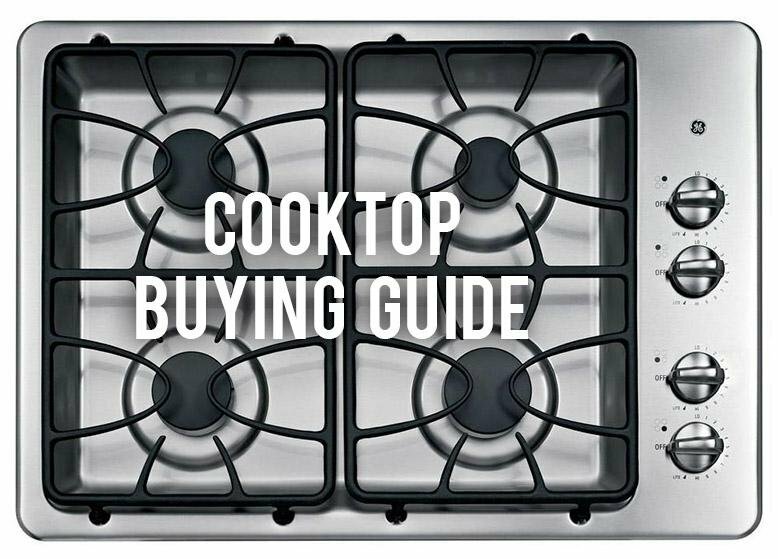 When you’re deciding on what type of cooktop to purchase, there are a couple of things to keep in mind. First, think about the type of fuel available in your kitchen. If you don’t have a gas line and if you’re not interested in getting a gas line installed, your only option will be an electric cooktop. Next, measure your space before you purchase a cooktop - especially if you are replacing an existing cooktop. 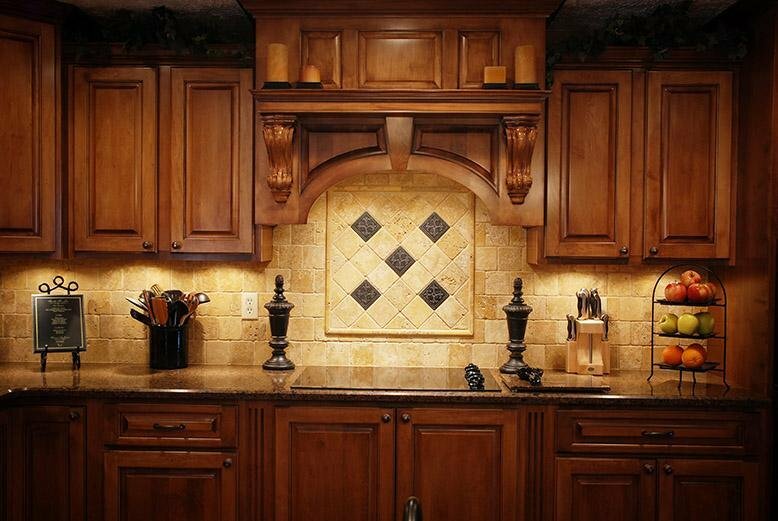 If you buy one that is too large or small for the space you’ll have to replace your countertops. Induction uses electromagnetism to heat the pot directly, leaving the burner and surrounding areas cool to the touch. If you have a family with small children, this may be a good option for you because it is the safest form of cooktop heating. You do need cookware with flat, magnetic bottoms in order for this cooktop to produce heat. This is also the most energy efficient cooktop available because it automatically adjusts to heat only the size of the pan bottom. Gas cooktops are the most traditional and popular heating option. The gas allows for exact temperature control, responding almost instantaneously to temperature adjustments. The most basic electric cooktop uses coils, is the most affordable, and is compatible with most cookware. Because of their price, these are good cooktops for rentals or starter homes. There are some really amazing features available on newer cooktops! When you’re getting ready to buy your new cooktop come up with a wishlist of all the features you’d love to have. Chances are you’ll probably be able to find most of what you want while staying in budget. These controls provide the most accurate temperatures. A designated burner that provides low, gradual heat for simmering. A designated burner that heats much quicker than other burners. Burners with inner and outers that allow for a variety of pot shapes and sizes. These gas burners leave no gap between the flame and the frame around it. This prevents food from being trapped under the burner and is much easier to clean. A safety feature that lets you know when the cooktop is still hot, even after it has been shut off. If you need a larger cooking surface, a bridge burner can be turned on to link two burners. Cooktops with this feature can tell if the burner is left on without a pan and will automatically shut off. With this feature, cooktops will automatically adjust burner size to fit the pan. Whatever type of cooktop you're interested in buying, RC Willey has them all! Come into our store or website to see all the cooktop options available. How Long Does a Dishwasher Last?